Michigan offers truly world-class kayaking in some of the best freshwater bodies of water in North America. Paddle out and find your next spot. 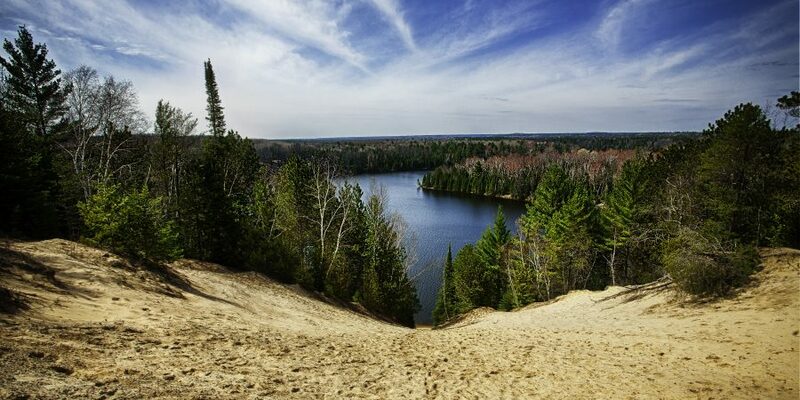 In the Southern Branch of Au Sable, in a small Michigan village called Roscommon, you can find a prime place for tubing and sightseeing all at the same time. It provides a constant flow at around 5-6mph, a perfect speed to enjoy tubing all the while remembering the beautiful landscapes as you pass them, including the site of a 42 room mansion built in 1932, called The Durant Castle. Kayaking at Pictured Rocks National Lakeshore, in Munising, can be an attractive trip to schedule on the calendar for those who take kayaking a little more serious. Pictured Rocks have been known to have a rougher terrain and conditions that can change instantly, making it very unpredictable. 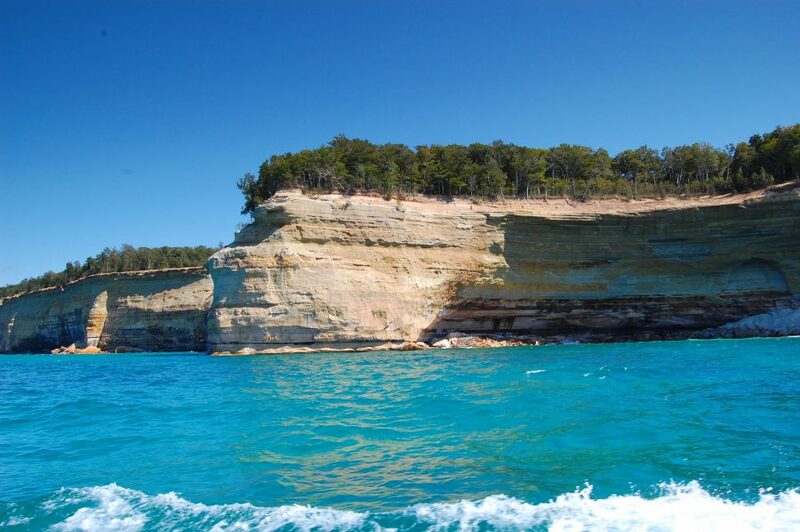 So, before taking this kayaking trip, make sure you are equipped and informed because Pictured Rocks have been known to be a tough location for rescues but a gorgeous place to kayak. 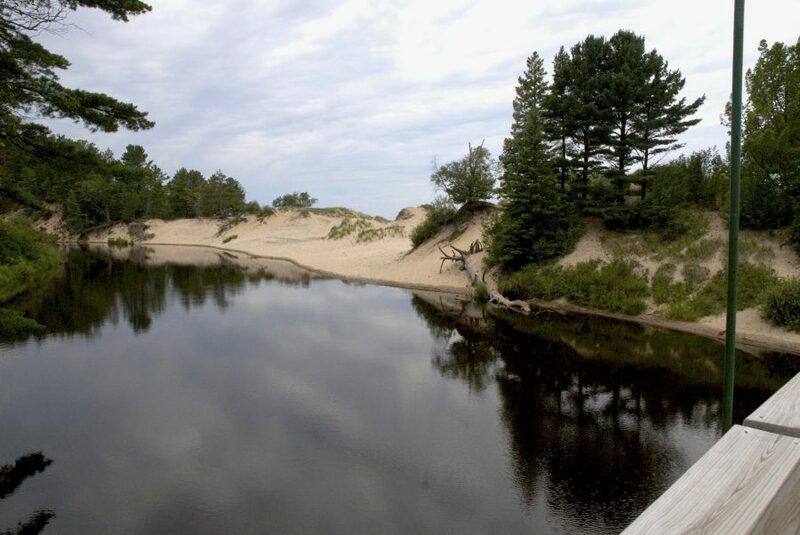 The Two-Hearted River, located in the Upper Peninsula runs through 30 miles of Michigan. The Hearted River is filled with log jams and portages that make for an unexpected but exhilarating paddle. Taking this paddle you’ll find breathtaking images and random points where the lake meets the river like a mixed drink on ice. So make sure that you don’t have an appointment scheduled on the same day because this paddle cannot be predicted. 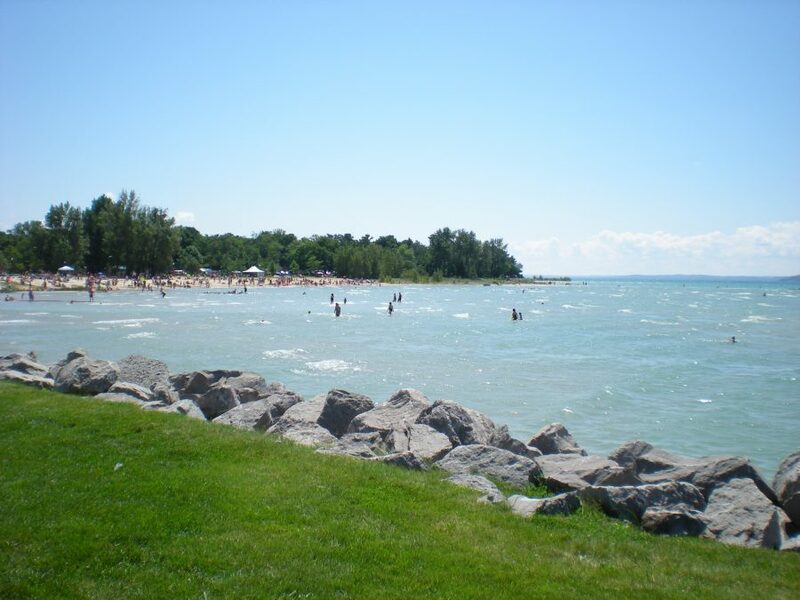 Lake Huron has a tendency to attract a different type of crowd. Its rocky beaches and rough terrain can make for more of a Sportage trip then a paddle until the sunset experience. This is a paddle trip that you want to take when the current is low, so you can spot the huge boulders hidden under the water that pose for a serious hazard, but if you can steer clear of them, you bound for an awesome, fast-paced kayaking experience. Manistee River is a pretty simple, stress-free kayaking experience. It’s a good place for any beginner to set out of their first kayaking adventure. With its wide river and slow-paced current, if there was any type of debris that you would need to steer clear of you of, you be able to, but at Manistee River, your in for a great paddle on a clean river. With over 16 different launch sites and 4 different paddling trips, Lake St. Clair has more than enough on site to provide an exhilarating, fun and cool trip to for you, your family and friends. 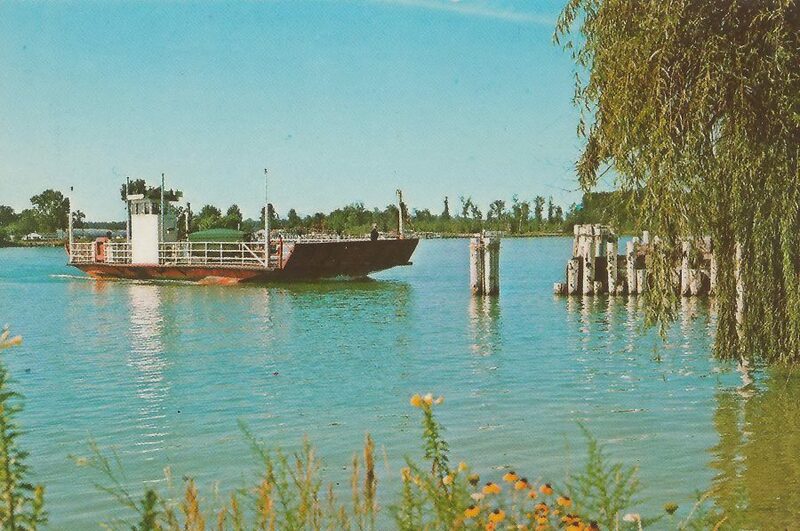 It has hundreds of canals and creeks to anchor upon and the largest freshwater delta in the world. This is truly an experience to you don’t want to leave out. 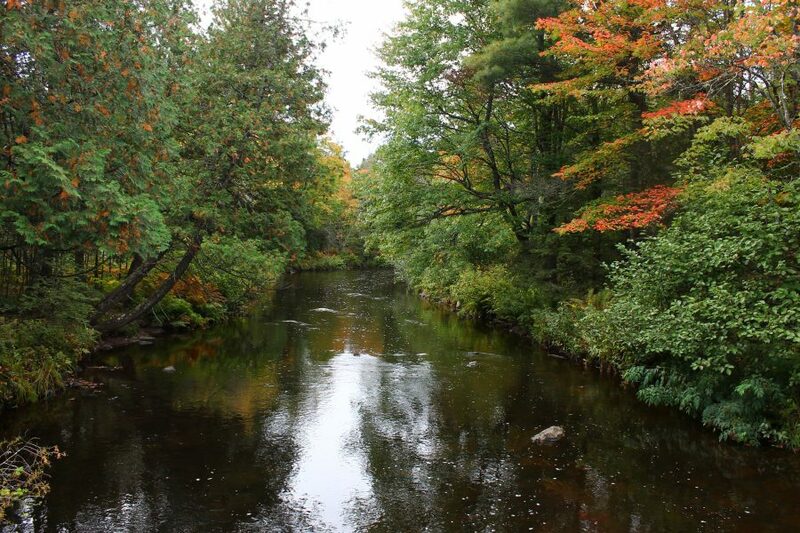 Ontonagon River has many different branches that make it up, each stretching about 8-1- miles long. With campgrounds nearby, it’s a good thing because there aren’t any close hotels. Ontonagon River is known as a perfect place to do some kayaking and whitewater rafting because the water is known to be less demanding than most. The Grand River Rapids stretch for an almost 8-mile run, which given its average speed, usually play for about a 3-hour paddle. Its drenched terrain places for a peaceful, scenic river that offers beautiful sandy beaches. Grand River is a perfect rapid for fishing, and catching a gorgeous bluegill, is just another day on the shearing river. 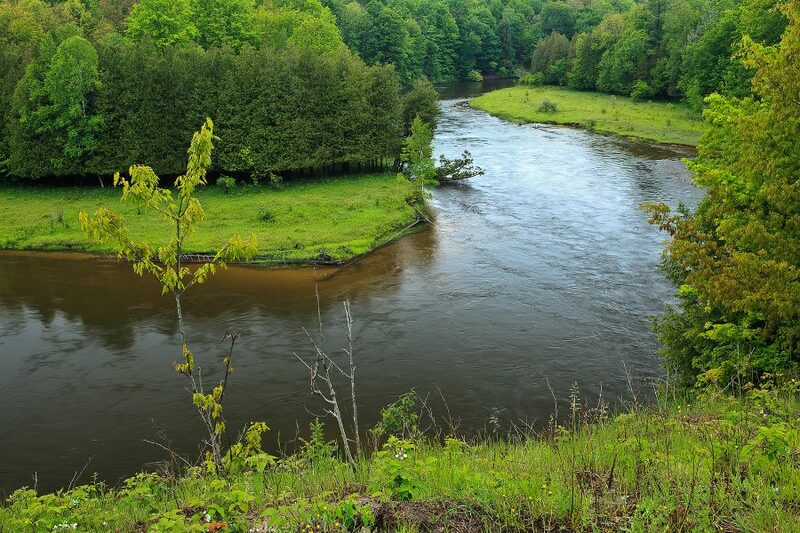 Pere Marquette River is known for is considerable fast current and ideal scene for canoeists that give it a feeling of sangfroid. It has 3 different bridges leading to other sections that make for a beautiful place to sneak off and take in the therapeutic vibes of the outdoors. White River is known for giving an all-around wildlife experience. It has easy access points into the river, friendly experts always present, a variety of different fish to catch and wildlife to observe in the Ozark Mountains, and its river is inviting to all canoers, paddlers, and kayaking, fishers or even just floaters. 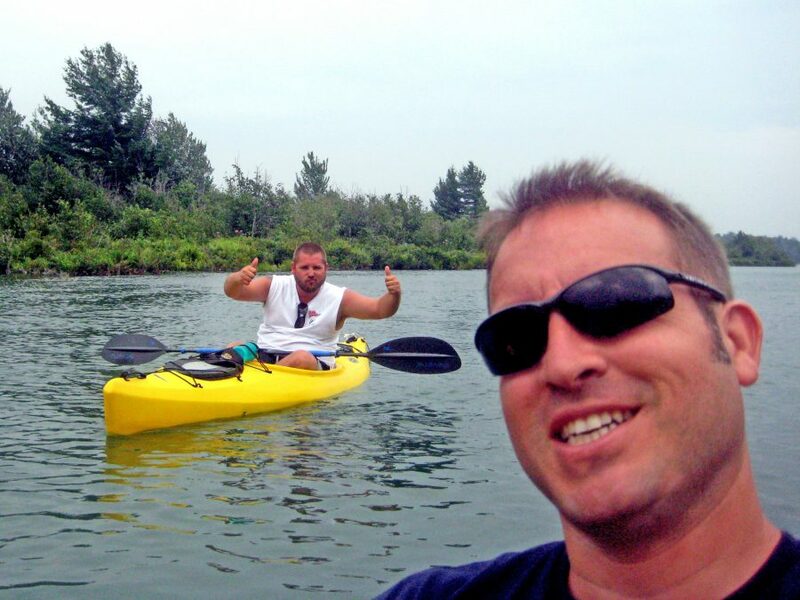 Kayaking in Lansing River is an amazing adventure waiting for you to join. 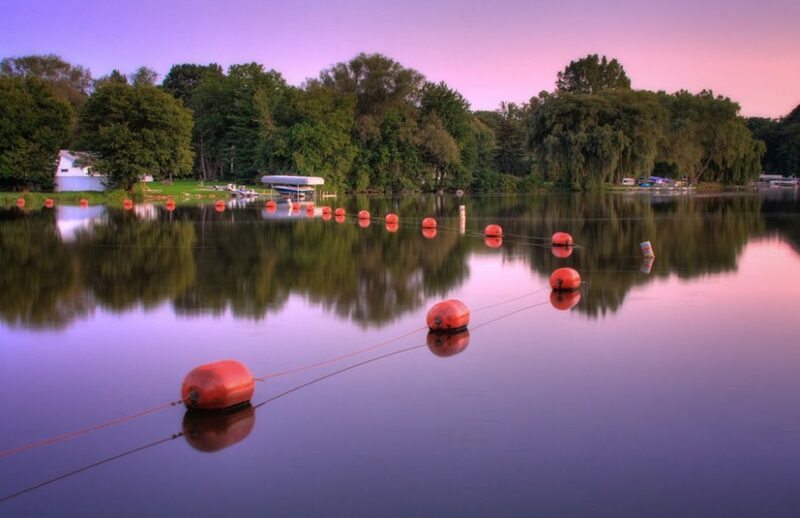 Whether you are a seasoned paddler or just an optimistic floater looking for an excuse to spend time with the family, Lansing River offers it all. Beautiful trails, comfortable currents, biking, kayaking, canoeing and paddleboarding, this is all the par at Lansing River. 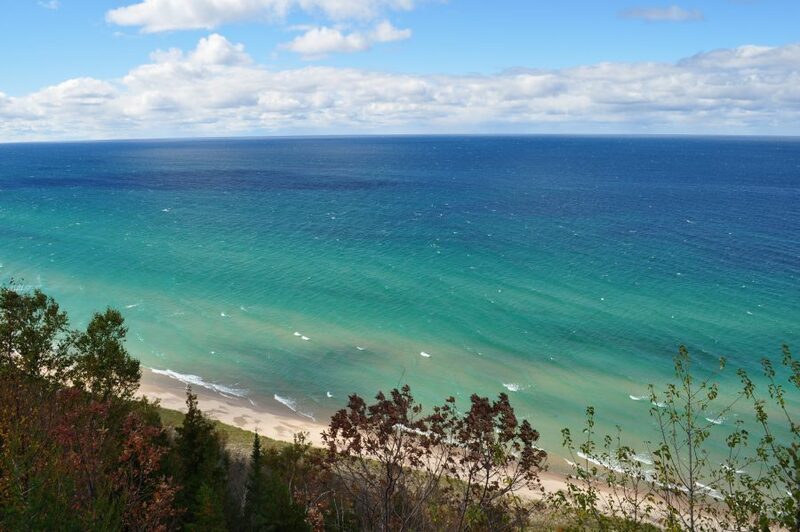 Onekama to Arcadia is a very beautiful part of Lake Michigan that can’t miss left out. It carries on its tradition of sandy beaches and monumental dune bluffs, that can reach over hundreds of feet high. It has 4 access points, each introducing a 5-10 mile river paddle that forces you to take in the incredible scenes of nature. Paddling through the East Side Canals of the Detroit River will definitely give an experience that’s hard to forget. 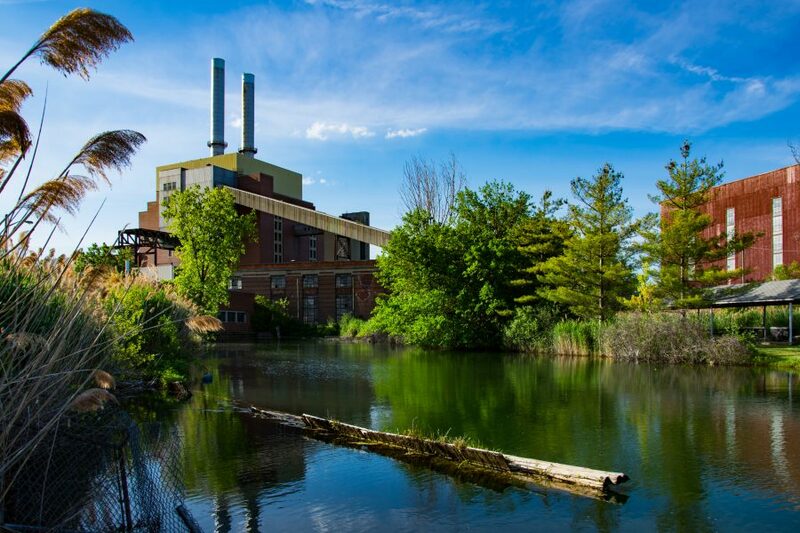 With its jumping blue heron as they venture upstream, is just one of the sites you’ll see in front of the friendly visitors fishing off the shores of the Detroit River. Known to be a little choppy at times, it offers a great terrain for not just canoeing, but white water rafting as well. Backwaters of Tippy Dam is a river that’s basically been dropped in the middle of the wilderness. It’s downstream tour that accompanies’s your paddle, offers breathtaking coves and beautiful fish and wildlife that gives your surroundings a pulse. Considered one of Michigans greatest wonders, Turnip Rock on Lake Huron should be on everyone’s bucket list to see. Whether that be from a kayak, canoe or from a bike on the trails, its reputation surpasses all expectations. The beauty of a kayaking trip at Turnip Rock is its 7 miles of shallow water that make it easy to paddle but also allow you to get out and get in the water and take in your surroundings. Platte River offers a shy 6-mile paddle, that greets you with a sandbar at its halfway point, where you can take a break and just breath in the fresh air. You’ll witness migrating salmon accompanied by tight turns, quick current, low and high hanging branches, and underwater surprises. 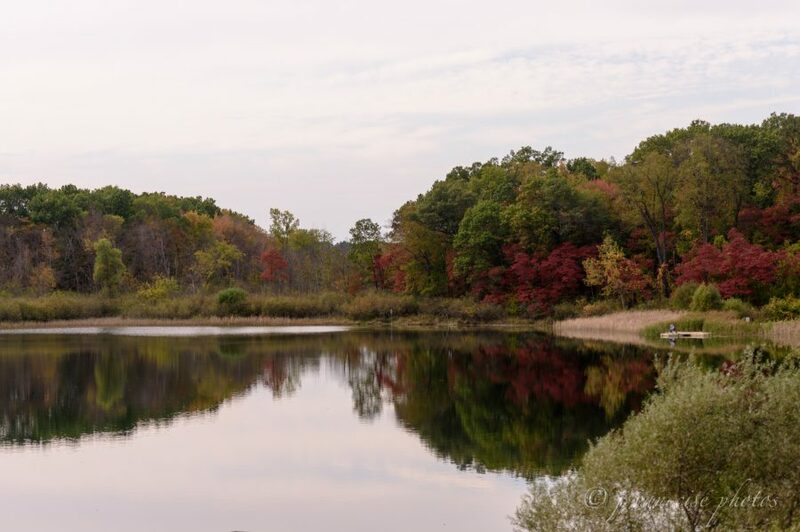 With 22 acres of picnic spots, riverside stops and views, and trails waiting for a blazing, the Huron River does not stand alone. With its open waters and slow current, it is a perfect setting for a beginner paddler who is just looking to enjoy a good kayaking trip. At the Two Hearted River, is a great spot for the fisher inside all of us. 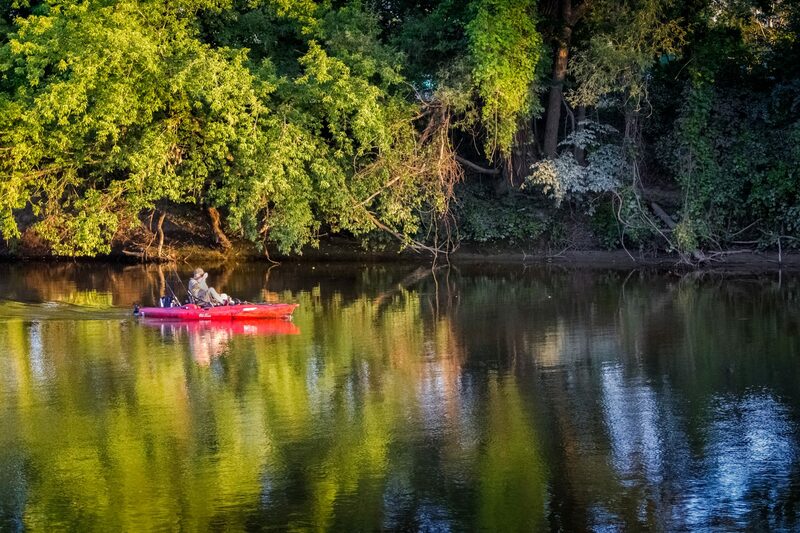 While kayaking on Two Hearted’s calm current at times, catching a perch, bluegill or a waddling bass, is just another day on the Two Hearted River. It offers beautiful sand cliffs and old trees on the riverside and its slow current make it easy to navigate around its turn and rocks that one may encounter. Kayaking in the Elk Rapids provides a sense of accomplishment. At the end of your paddle, you’ll have the right to state that you “paddled the chain”. 1 of 14 chains of lakes that make up the Elk Rapids, they will bring you to dams, over waterfalls and around eagles nests on water. Don’t let its flat water fool you, it requires your undivided attention at times to navigate around your encounters, all the while also providing a chance to take in its beautiful scenic surroundings. 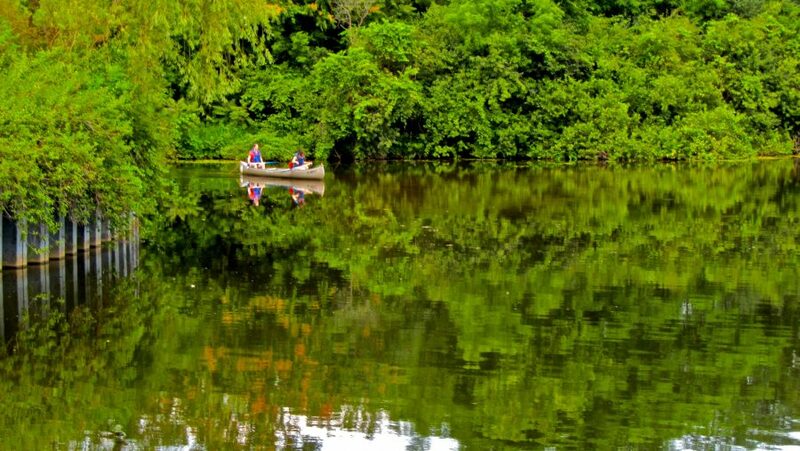 Lake Dubonnet State Forest Campgrounds offer a great place to take the family for trailblazing, biking, fishing and kayaking. It’s known to offer multiple different 3-hour paddles on its rivers. With a combination of all 3 lake/river fronts, it offers some of the highest Arcadia Bluffs, quiet, calm and slow current stretches perfect for sunsetting breaks. With an occasional bobcat or bear, or eagle spotting, its wildlife is just icing on the cake to an already scenic platform for a family outing or romantic stay. Michigan has more than enough wildlife to offer, hopefully, these beautiful locations are inviting enough to see you there soon!